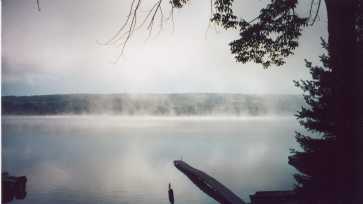 Waneta Lake and its neighbor sister, Lamoka Lake are sometimes known as the "Baby Finger Lakes". 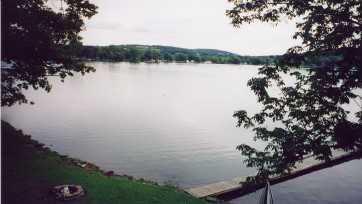 Nestled between the southern ends of Seneca and Keuka Lakes, Waneta Lake is easily accessed from Hammondsport, Penn Yan, and Watkins Glen. Over 3 miles in length, Waneta Lake provides ample space for fisherman, water-skiers, boaters, and sail boaters. Public access is provided at the south-end channel. Interconnected, Waneta and Lamoka are amongst only three places in New York State offering Muskellunge fishing. Small and Large Mouth Bass, Pickerel, and Pan Fish also abound.